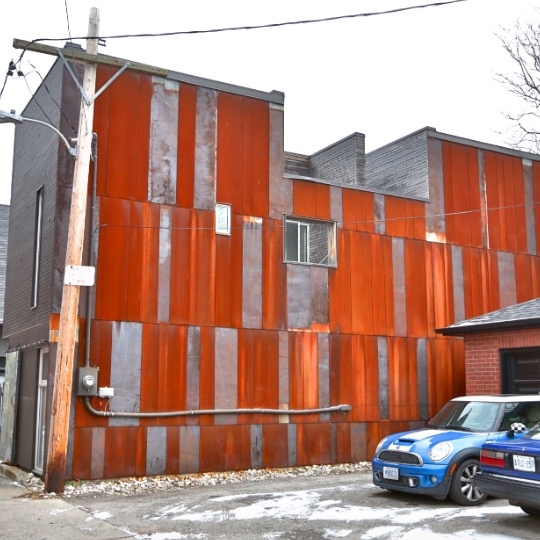 $1,088,000 for a 25’ wide lot which is wide enough for the unthinkable 3 car side by side parking. What’s more is that it’s 129’ deep, on Palmerston near Queen, fully finished so you could rent it out for top dollar while you get permits. To top it off, they are not holding back offers so the list price is real and the early bird gets the worm without competing for it. 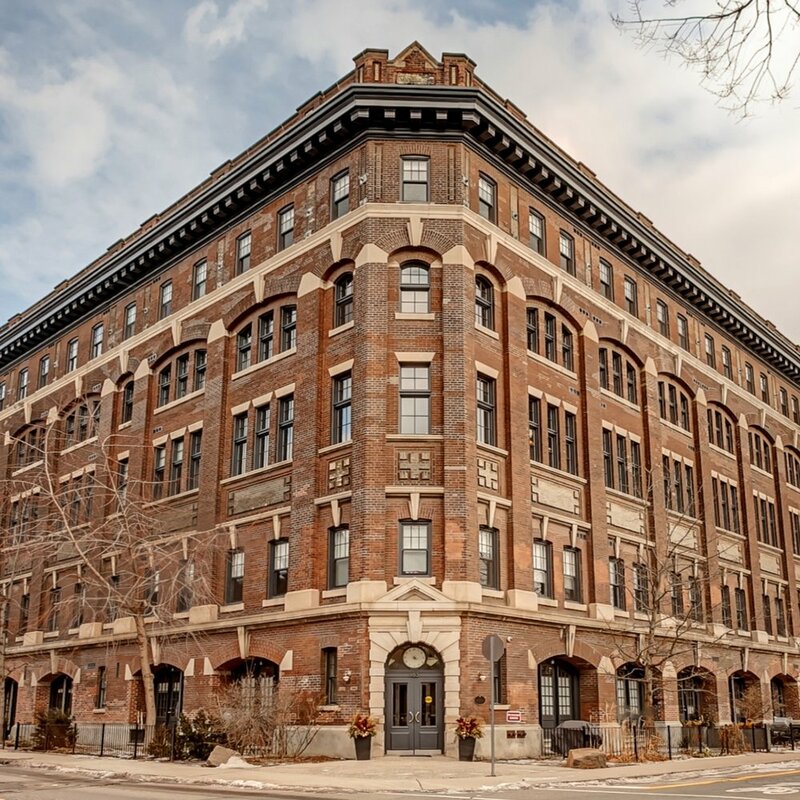 While a unit in Argyle Lofts is always worth a head turn, this one is one of the best suites in the building. Accessible by private street level entrance, its interior is beautifully warm and bright with arched windows and lofty ceiling. On the hunt for a unique site condition? Here you go! Listed this week with offers being reviewed on December 2nd, this row end is a stand out. 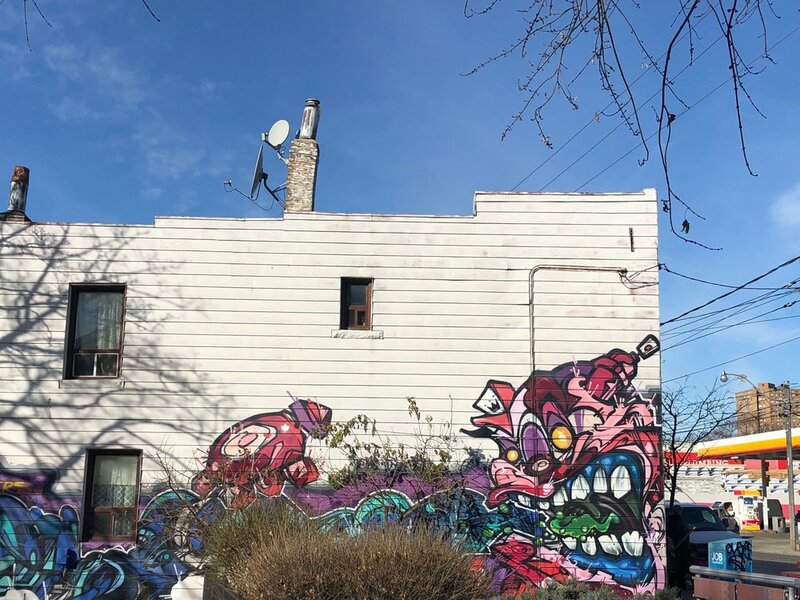 In a block with consistent, 2 storey storefronts on the south side of Dundas W, just West of Sorauren, this end unit is the prize, with Columbus Parkette directly to the east and lane to the south. While only 16’ wide, the lot is 110’ long with neighbouring precedent for both additional building depth and garage height. The site potential is easy to see. But the invisibles are great too, with combined commercial and residential zoning, and low taxes. Such a unique moment in the city’s fabric, I hope the buyer has the vision and capacity to turn it into something good. 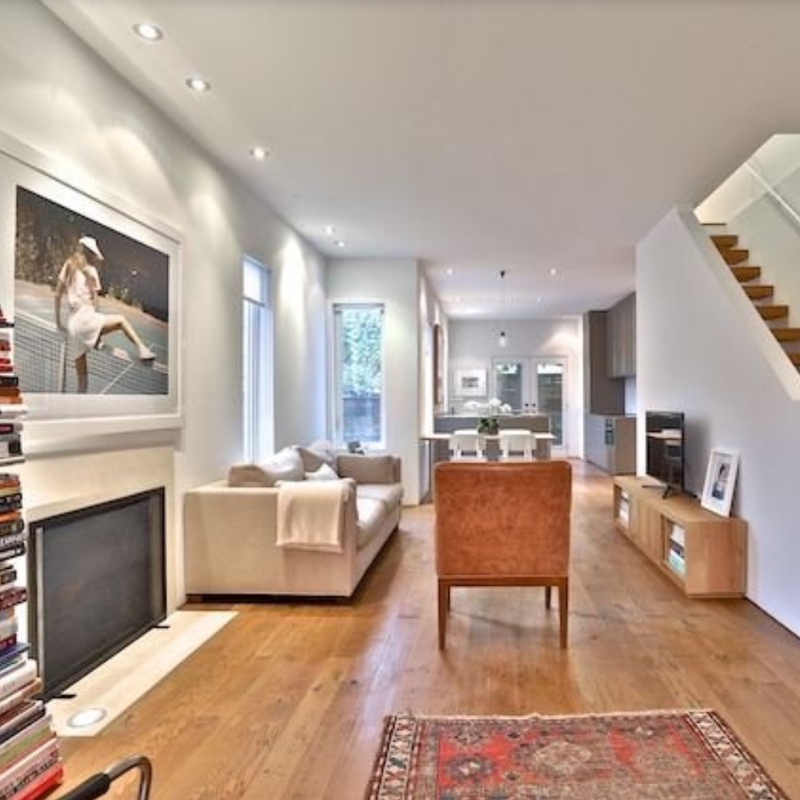 Say you’re looking for a small, turnkey abode in Yorkville, with a budget under $2 million. Would the focus of your search be on condos? Most likely? Yet here it is, a house that presents a much better value for the money, offering everything you want, right where you want to be, hiding in plain site. Without a scheduled offer date to boot, you could, like the lucky buyer did in this case, scoop it for a little under ask. I’ve always wondered what the world looked like behind the tin man facade of Shaftsbury. ‘Twas a fun visit. There are workshops filled with the stuff of a maker, on almost every floor. For the buyer dreaming of the delicate project of rehabbing a grand dame of a detached Victorian, here you go on a silver platter. Backing on to Wychwood Park, this 2 storey semi was built in 1911 by artist George Reid. I’ll admit to being romanced, no make that full-on seduced, by this quiet and private, old world oasis. The 1 to 1.5 million dollar range is tough for house hunters looking to house a family. Hence my happy dance when entering a Victorian house in that price range that’s been lovingly cared for. 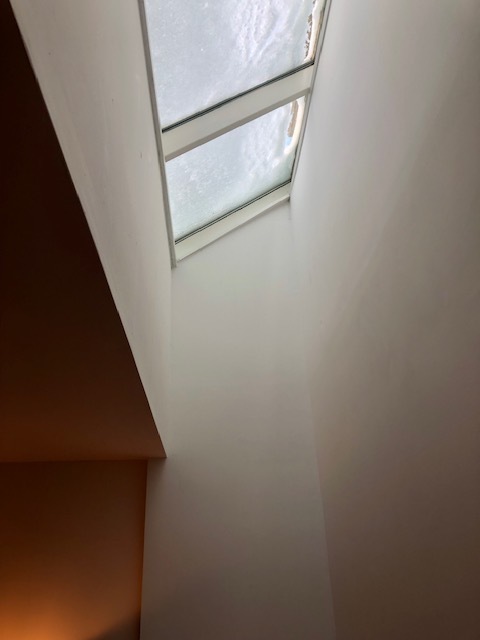 A ready to inhabit house with newer roof, windows and wiring? Really?! Without the vapid reno ‘fix’ found all too often in this price range? Yes and yes. The original period charm is all there with 10 foot ceilings on the main floor, and 9 foot on the 2nd. I like the touch of this owners. The decisions that were made. What they did, they did with care and the rest they left as is. 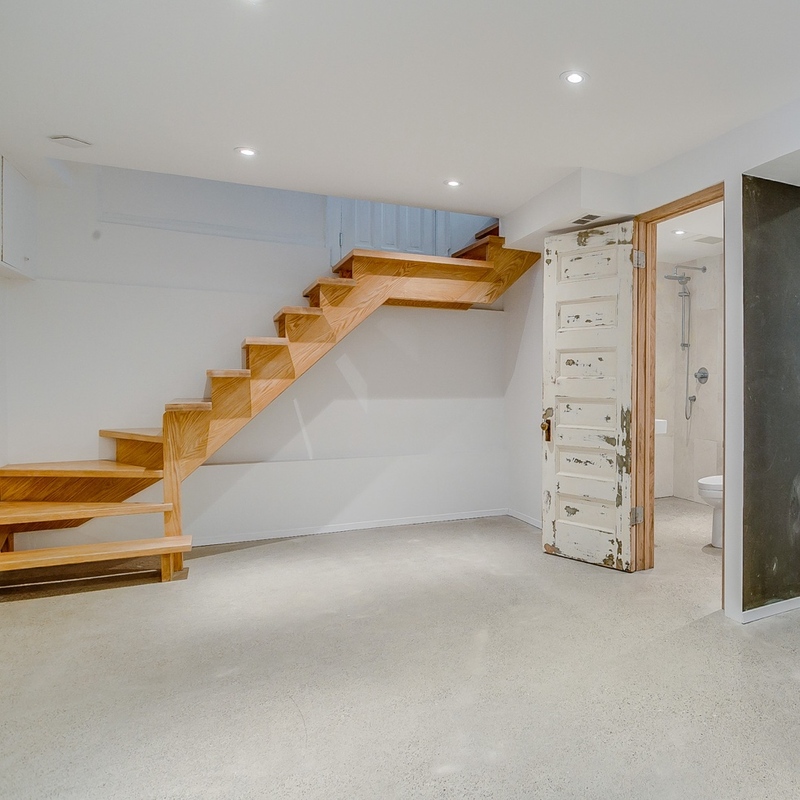 This house offers a poured concrete floor basement while the upper two floors remain mostly original. I’m always impressed when owners choose to address certain things right, rather than spread their budget thin. A welcome and rare balance.